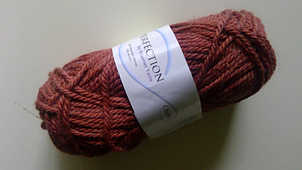 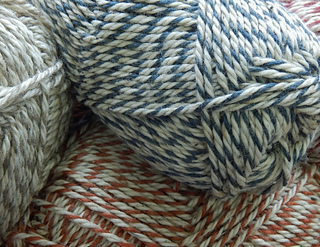 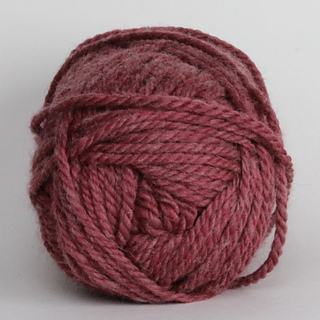 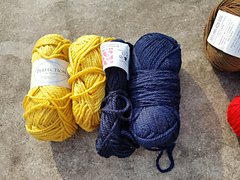 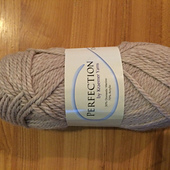 Perfection Chunky is a new weight of our successful blend of domestic merino and acrylic. 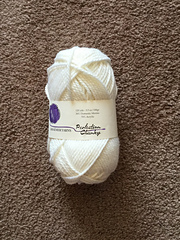 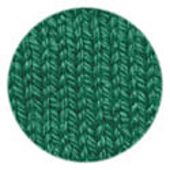 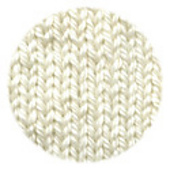 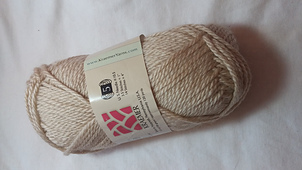 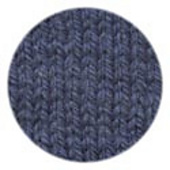 It is a soft, easy care, wool blend that won’t break the bank. 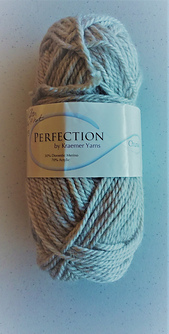 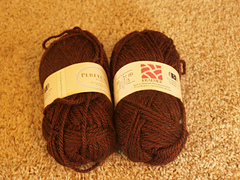 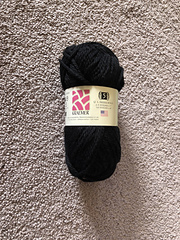 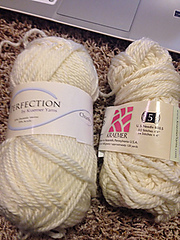 The merino wool makes this blend one of the softest around. 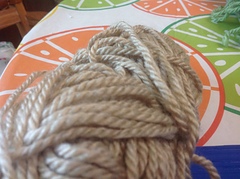 It is very comfortable against the skin. 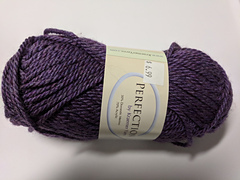 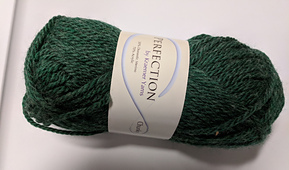 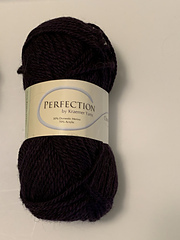 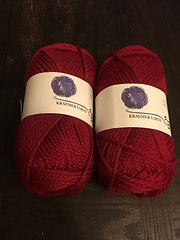 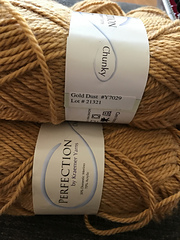 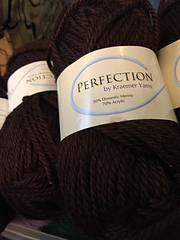 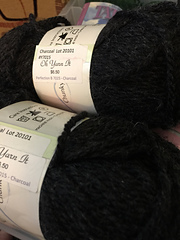 Whether you are knitting a sweater, an afghan for a friend, or something special for yourself, you will find that Perfection is a great all-purpose yarn. 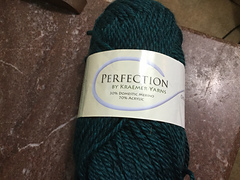 Perfection is available in a wide range of colors and adding new colors every year. 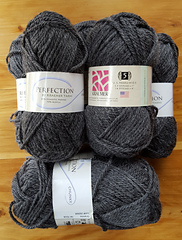 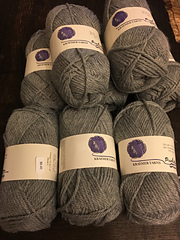 New for 2017 are 8 new ragg wool colorways.